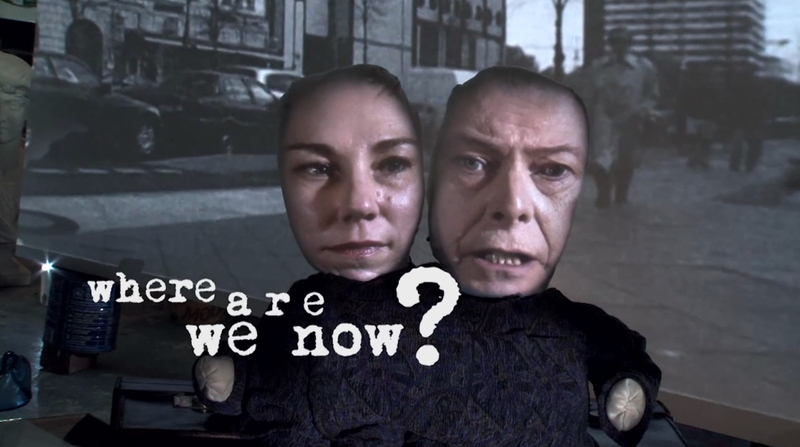 Almost three weeks ago now, on his 66th birthday, David Bowie surprised everyone by releasing a new song – Where Are We Now? – a melancholy tune that reflects on his time living in Berlin in the 1970s. Following the new single’s release my social media feeds were abuzz with (mainly positive) reactions and Berlin talked of its adoptive son, Bowie. The feeling that history was made (good and bad) in its streets and the sense of following in the footsteps of others is one of the things that intrigues me about the city and hearing this song prompted me to go out and explore Bowie’s Berlin, something I’d been meaning to do since I arrived more than a year ago. Many of the buildings where Bowie spent his time are, as you can imagine, non-descript, and some venues have changed name, appearance or no longer exist, but it was interesting to walk where he would have walked all the same. 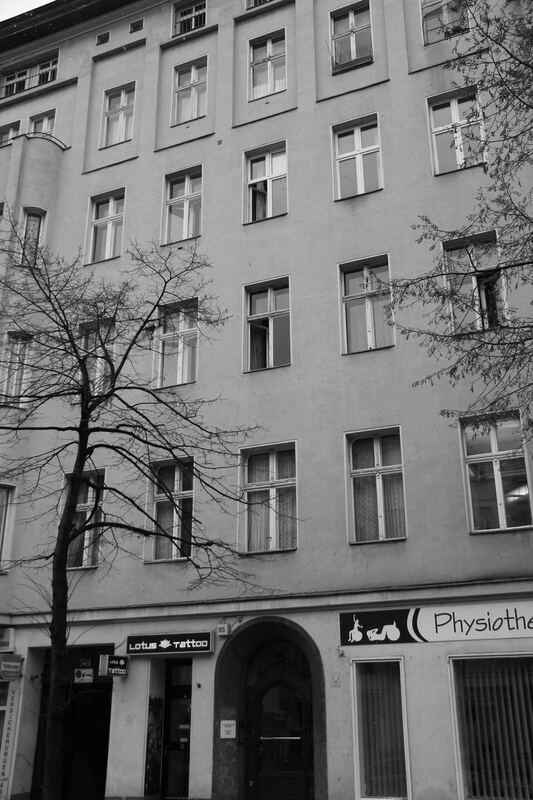 When David Bowie moved to Berlin in 1976 he found a flat in an Altbau at Hauptstrasse 155 in Schöneberg, which he shared with Iggy Pop. 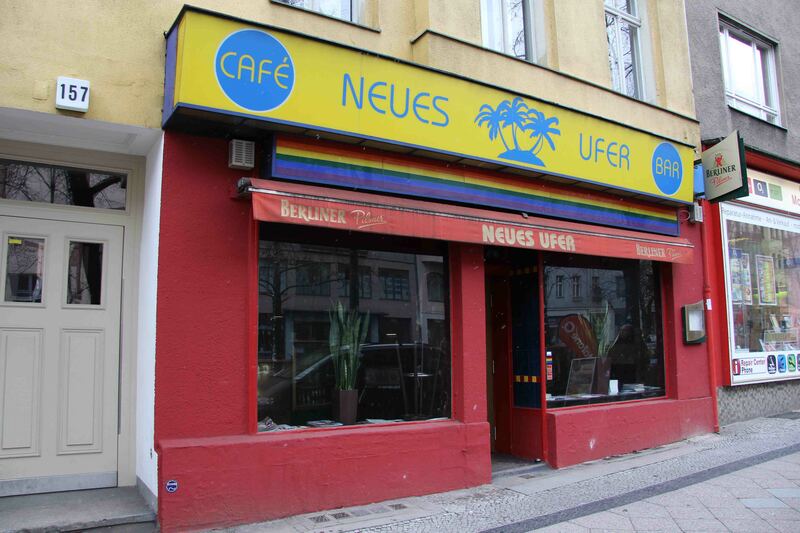 Next door to his former flat, at Hauptstrasse 157, is a café, Neues Ufer, which was known as Anderes Ufer in the days when Bowie and Iggy Pop would spend time there. Chez Romy Haag, a nightclub run by the Dutch transsexual born Edouard Frans Verbaarsschott, was at the crossroads of Welserstrasse and Fuggerstrasse. I haven’t been able to find a precise address so I could only guess which corner having visited. 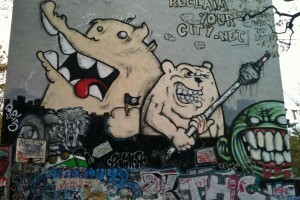 Not far from Potsdamer Platz (written as Potzdamer Platz in the Where Are We Now? 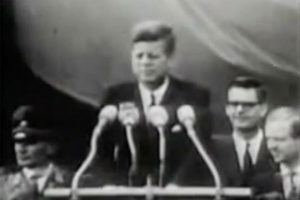 video) at Köthener Strasse 38 is Hansa Studios. 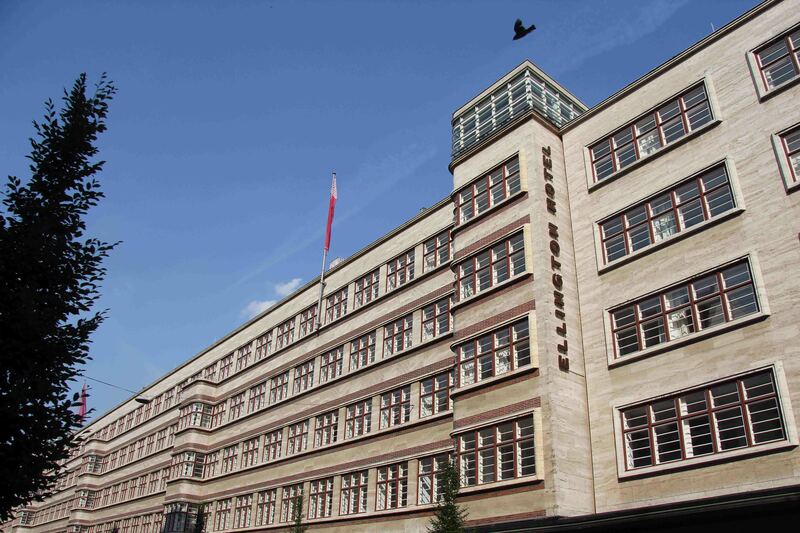 It was here in 1977 that Bowie, with Brian Eno, recorded Low and Heroes, two of the albums in what has become known as his Berlin Trilogy (though the third, Lodger was recorded in Switzerland). It wasn’t until I read the many articles about his new single that I knew that one of his most celebrated songs, Heroes, is about a couple who kiss in the shadow of the Berlin Wall. Bowie was apparently a fan of SO36, the legendary punk club on Kreuzberg’s Oranienstrasse. Another former Bowie haunt that I visited but didn’t photograph was the Café Exil (now the restaurant Horváth) which had scaffolding erected for renovations. 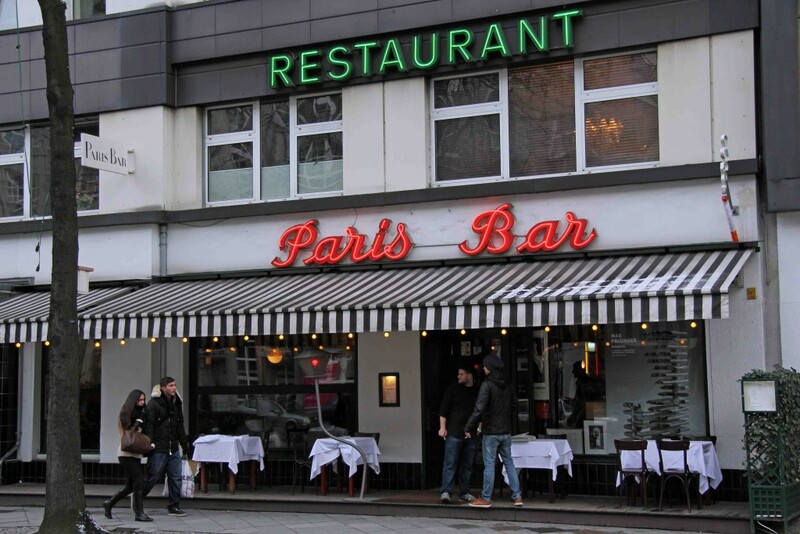 Bowie liked to go to Paris Bar, the restaurant at Kantstrasse 152, when he was feeling extravagant and was in the mood to celebrate. 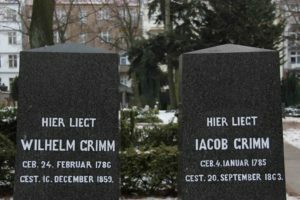 It was presumably after a visit to Dschungel, another of his favourite hangouts and mentioned in his new song, that Bowie became ‘a man lost in time near KaDeWe’. 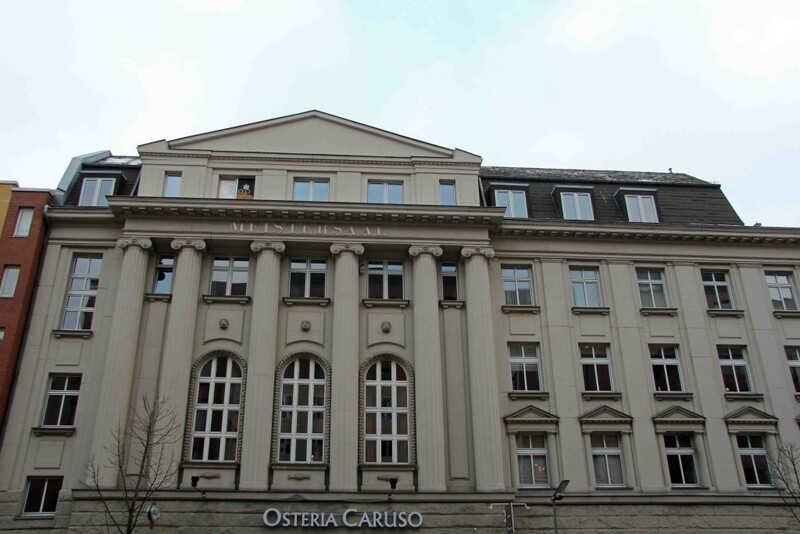 Dschungel was around the corner from Berlin’s luxury department store on Nürnberger Strasse (referred to as Nurnberger Strasse in the song) in the basement of what is now the Ellington Hotel, a building with a rich musical history. Bowie would visit this small museum on the edge of the Grunewald and admire the works of the expressionist painters housed here that provided the inspiration for the cover of Heroes. I plan to visit the Brücke Museum later this week. When the curators at London’s Victoria & Albert Museum were given unprecedented access to the David Bowie Archive in 2013 they put together what became the V&A’s fastest selling exhibition. 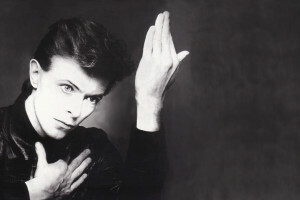 Now, the David Bowie exhibition is showing at the Martin Gropius Bau in Berlin and the event has been tweaked a little to bring items related to Bowie’s time in Berlin into sharper focus. The exhibition opened on 20 May and will run until 10 August 2014. 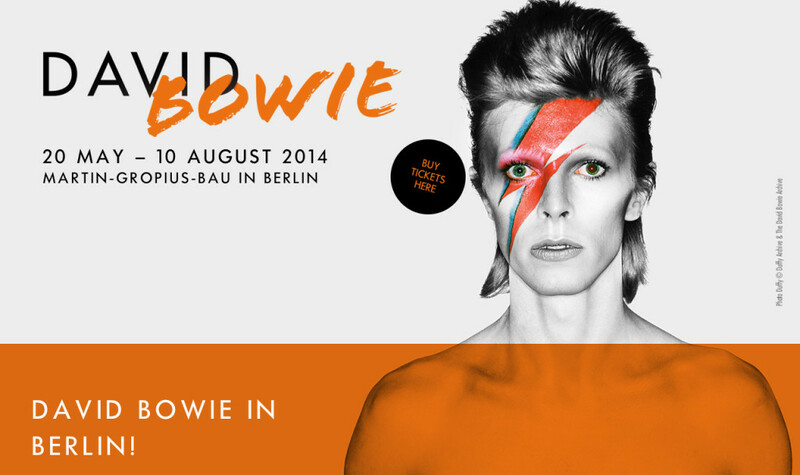 You can find more details about the exhibition, buy tickets and get directions to Berlin’s Martin Gropius Bau on the David Bowie exhibition website. Great run through of the Berlin Bowie landmarks. Was the Dschungel a club? I visited the Nues Ufer cafe last March and it was interesting to see/hear that the Christopher Isherwood feel of the place was still very much alive with 1930s music. The cake and tea was sublime also. Look forward to hearing about the Brucke Museum.